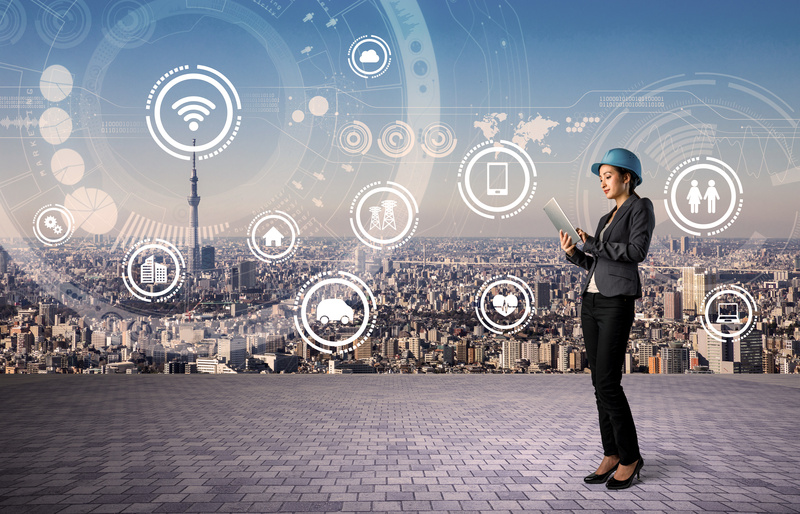 In CE’s March Issue, our editors present “Winning the Project: CRM, Bidding, Estimating and Business Development,” a series of articles on the latest technology, strategies, and solutions for contractors to improve their visibility, customer relations, bidding and estimating capabilities. This is your opportunity to be seen in the largest construction technology resource today. Tech marketers that reserve a ½ page or larger have the opportunity to participate in a FREE print and digital product showcase. 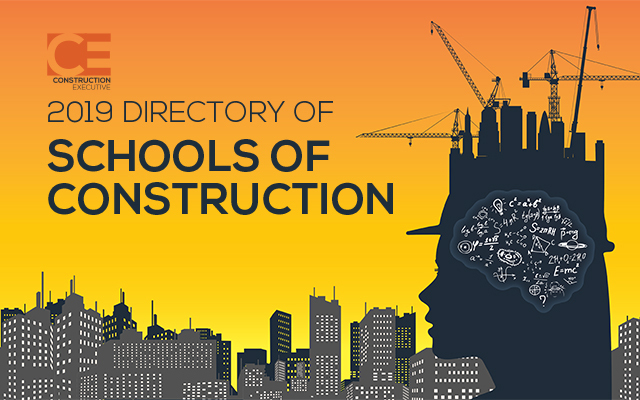 This March, Construction Executive will publish our annual 2019 Schools of Construction Special Issue and Directory. This special edition is the industry’s most complete and comprehensive resource guide source to colleges and universities that offer undergraduate and graduate degree programs in architecture, engineering and construction management. Educators may showcase their programs, degrees offered and opportunities in a company profile.